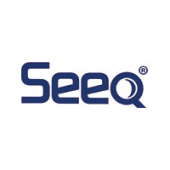 This sub-forums collects blog posts from the Seeq.com website. How well do you really know your coworkers? A virtual company shares all. From our blog: Where have you been all my life?